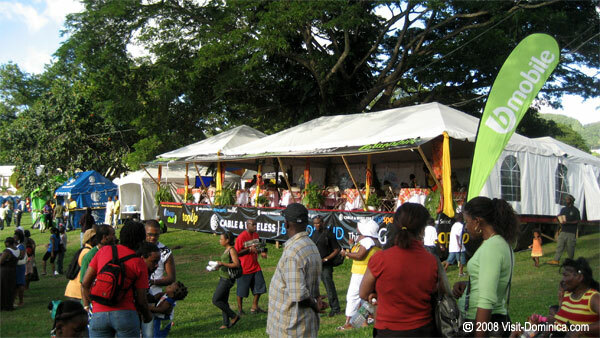 Creole in the Park 2008 Kicks Off! 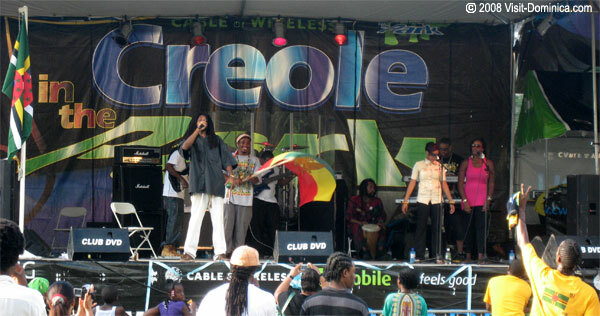 Today was the start of Cable & Wireless’ week-long Creole celebration Creole in the Park. This is their 6th annual Creole in the Park. Last year the event featured Nasio Fontaine’s return to performing in Dominica after a long absence (Nasio is performing at World Creole Music Festival this year). Opening day kicked off with Steel Pan performances, the Giraudel Jing Ping Group, and the Paix Bouche Cultural Group. Local bands First Serendade and WCK took it into the evening.